This week in Your Parents Basement, we are skulking about neon-lighted dungeons and whipping with our flail past zombies and Venus fly traps! 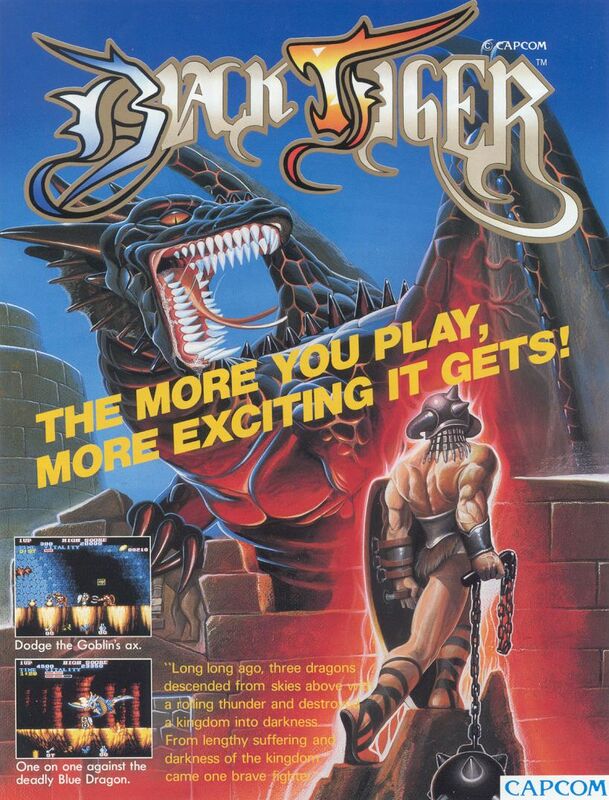 From 1987, we’re playing Black Tiger, an arcade classic for special guest Paul, a.k.a. Pascal’s Pager. NOTE: This week’s episode contains some especially blue language, especially toward the end! You’ve been warned. You can manually download this week’s zenny podcast here, or subscribe to the show via the iTunes store. To manually subscribe, use this link in the device / podcast player of choice. You can also follow us on Twitter, or ‘like’ us on Facebook. Today’s guest is the co-host of AfterPod, which is a daily podcast show that reviews The Adam Carolla Show and other podcasts. For more information, check out their website, and if you like Paul be sure to subscribe to AfterPod on iTunes as well! 0:00 – Intro, which consists of the triumphant ending music from the game. 58:00 – Emails. We hear from an old friend, and talk about our favorite Mario accessories. – The main image comes from an old sales flyer for the game, from this site. – Unfortunately, there are no arcade cabinets for Black Tiger on eBay currently. Another game that Paul mentioned, Rastan, is going for $300 and it doesn’t even work. As mentioned on the show though, it is available in the Capcom Classics Collection for the Xbox and Playstation 2. According to Price Charting, it goes for around $25 used, $40 new. If you’re fine with not having a physical copy, it is included in the Capcom Arcade Cabinet, which is downloadable for most systems. 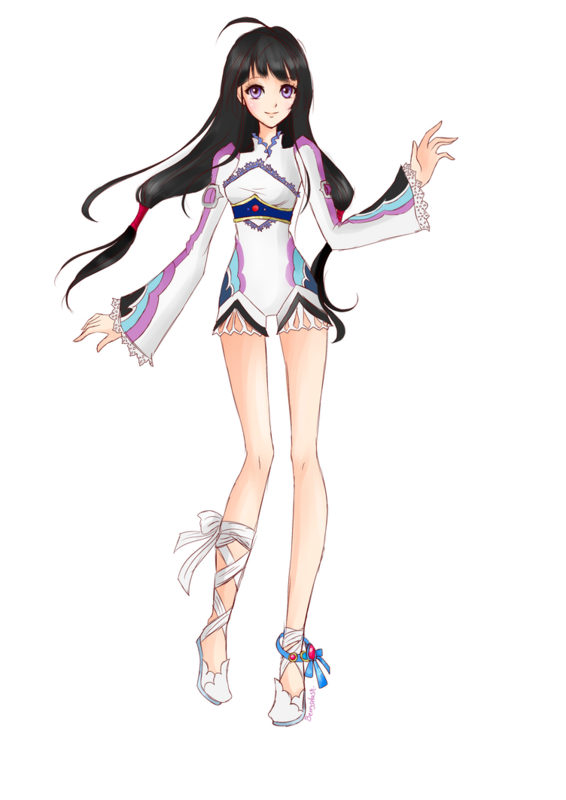 – On the show, Steve mentioned the ridiculous outfit of the female lead in Tales of Hearts R. You can see it here. There are also alternate costumes like a swimsuit and schoolgirl outfit, if that’s not weird enough for you. This week, we’re recording a show on The Oregon Trail. If you’re interested in taking part, either via comments or guesting, shoot us an email!